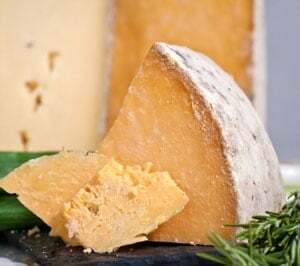 Jasper Hill Farm, a well-known Vermont creamery and one of the leading cheesemakers and affineurs in this country, has been developing the flavor profile for this cheese, which is starting to really gain attention and be sold at the country’s finer cheese counters. A 2017 American Cheese Society winner, Alpha Tolman is an alpine style cheese developed from a Swiss Appenzeller recipe; it's a cooked curd and pressed cheese. 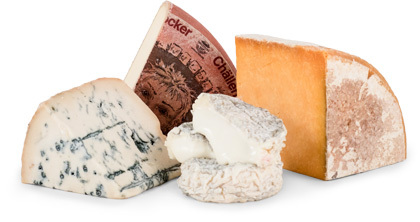 The creamery suggests pairing it with a robust ale, plummy red wine, or onion jam. For a truly satisfying meal, try melting it onto a plate of fingerling potatoes, cured meat and natural sour pickles as is often done with French Raclette.